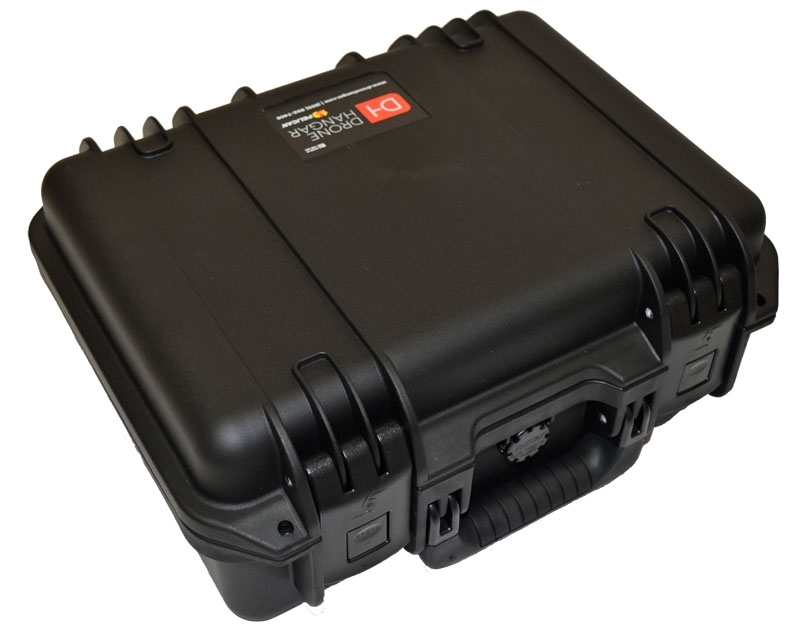 Providing the ultimate in protection, the Drone Hangar Yuneec Breeze drone case is carefully crafted and housed within a crush proof Pelican Storm Case. 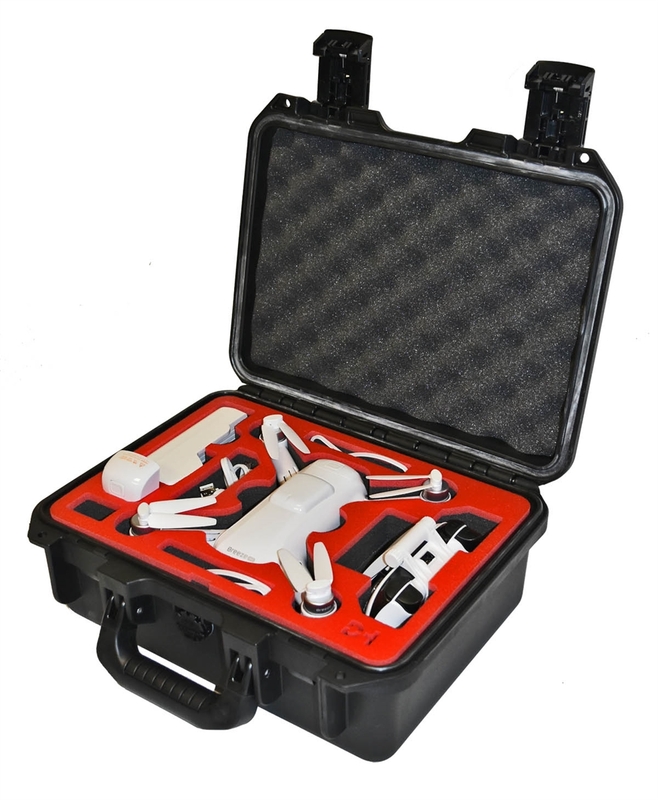 The interior features a custom water jet cut foam cushioning system engineered specifically to fit the Yuneec Breeze drone and accessories. 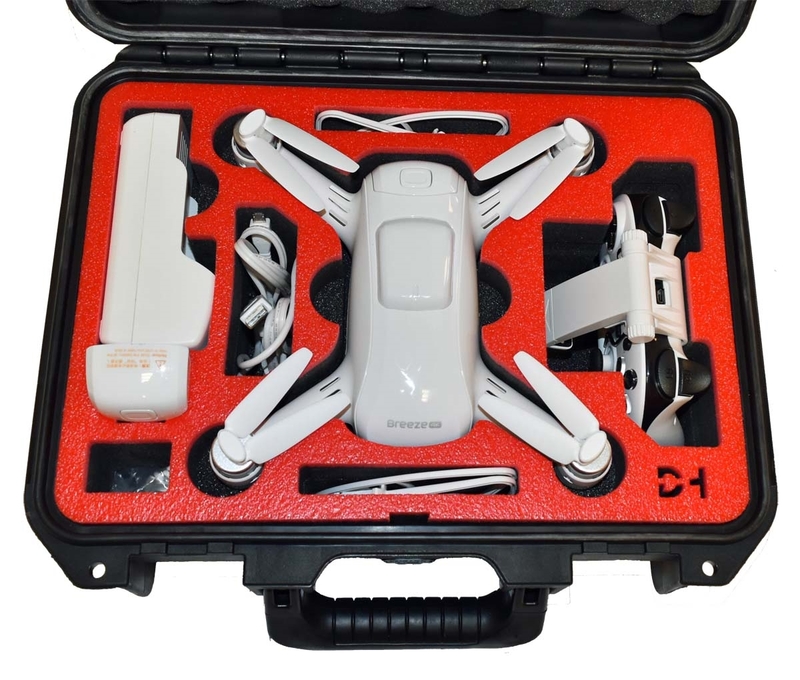 Accommodates the radio controller, 2 flight batteries (one in the aircraft), spare props, charger with cords, and an extra compartment for SD cards and other miscellaneous items. Drone and accessories not included. 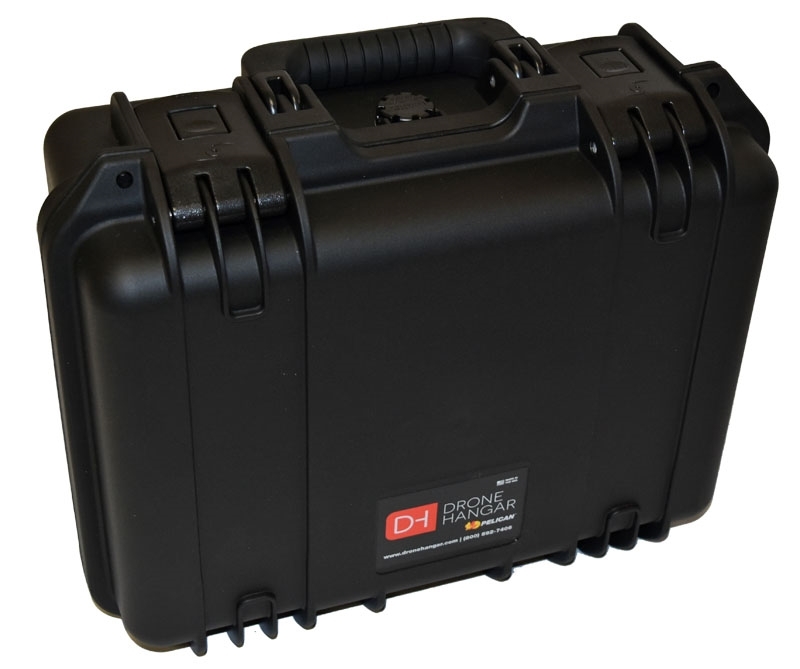 Exterior Dimensions (L x W x D): 14.2" x 11.4" x 6.5"